Now that 3D-Coat has added full PBR support, we worked closely with them to make exporting your projects to Sketchfab as easy as possible. Their latest version contains a Sketchfab exporter that publishes your project to Sketchfab, sets up all required PBR materials and then enables the PBR renderer. It’s literally one click! 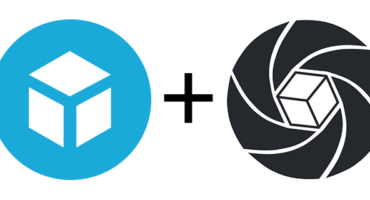 To celebrate this new integration, we’re giving all 3D-Coat users a free 90-day Sketchfab PRO license! Just download 3D-Coat (they have a free 30-day trial), upload a model with their new exporter and the 90 days will be added to your Sketchfab account. 3D-Coat 4.5.04 is completely compatible with Sketchfab PBR system! Metalness, and roughness painted in 3D-Coat with smart materials will be correctly shown in Sketchfab. It is the best way to expose or share your textured model. We use this information to plug the textures maps into the right channels, switch on our PBR rendering mode and even select the correct PBR workflow. 3D-Coat is the first application to get this level of PBR support. The team is very excited to work together with them and to see the stream of beautiful models coming in from their community.